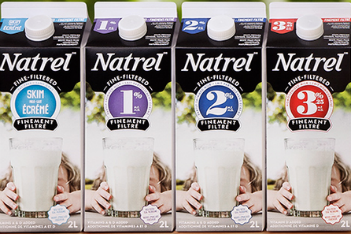 Beware of Milk Products Recall in Nova Scotia, Ontario & Quebec! 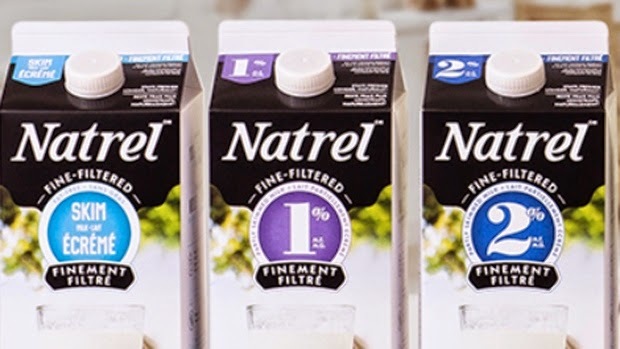 The Canadian Food Inspection Agency issued a recall on various milk products, made by the Agropur Cooperative company, in Nova Scotia, Ontario and Quebec, due to spoilage. The products include a varieties of skim milk, partly simmed, homogenized milk, organic fine-filtered milk and whole milk. Expiry dates range from October 23-31. 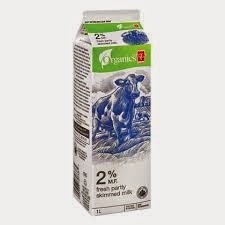 Many consumers complained that the milk went bad weeks before the carton's expiration date. The source of the problem has been linked to problems with the pasteurizing equipment in the company's plant. Please see the list of products below. If you have any of the products listed below, return them to your grocery store.